I have recently been troubleshooting an issue a customer had been facing since installing a SIP trunk from a UK Provider in preparation for a migration away from older ISDN circuits. 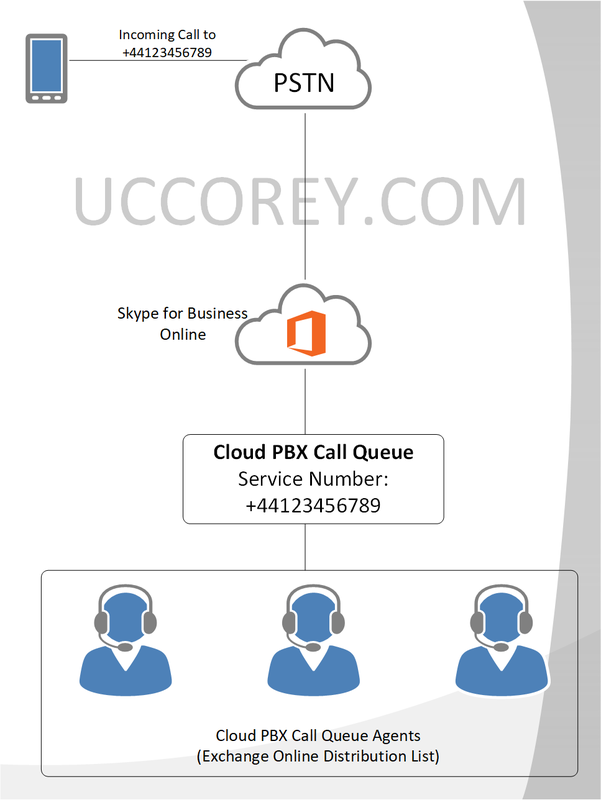 In this deployment, the customer had already configured the SIP trunk and calls inbound and outbound to and from end-user assigned numbers were working fine, two-way audio, good quality and calls were staying up without any issues. 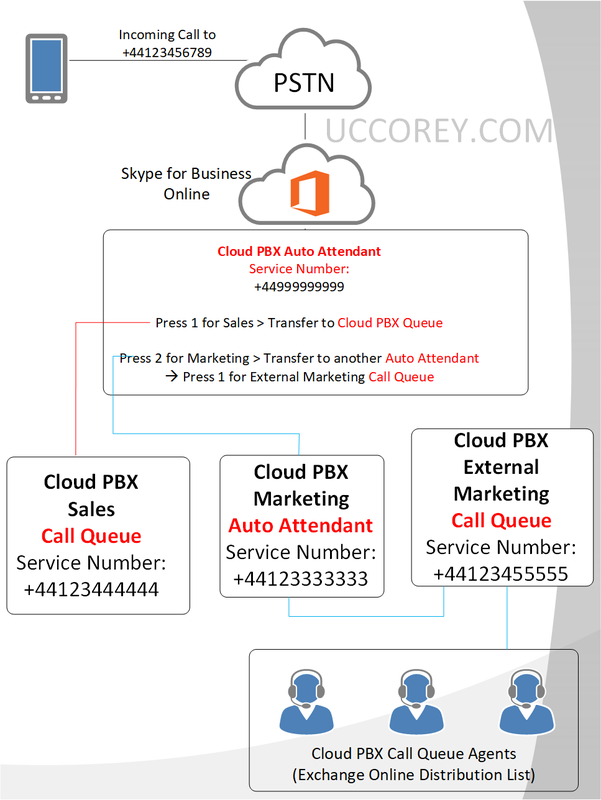 The problem was apparent, when a call was made inbound to the on premises SfB Server PSTN Dial-in access number. Whenever a call was made to these numbers, the calls would establish, but no audio was being sent from the Conferencing Auto Attendant, greeting a callee and offering meeting ID and pin entry options. The customer has decided to strictly define the endpoints presented to them by the ITSP, in the static route table using a /32 notation and therefore would need to explicitly define each of the endpoints required for communication to ensure correct routing. 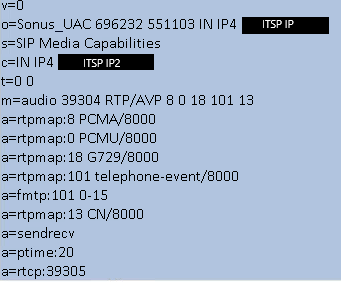 In this instance, an IP address had been missed but by correctly configuring the static route table in the SBC to account for this IP (ITSP IP2), we were now being presented audio for inbound calls to the conferencing service. 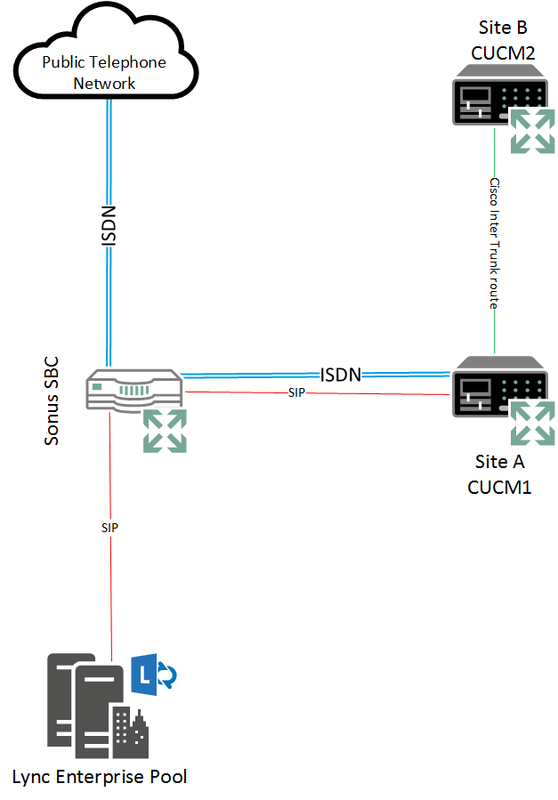 An important note I would like to make is that in this scenario, it is crucial to ensure that all endpoints/networks have been accounted for – I continued to work with the customer to ensure that the static routes covered all potential endpoints as there is the potential for the ITSP to failover between endpoints and therefore reintroducing the issue we have faced above! I have recently been tasked with the deployment of a new SIP trunk for an office in Hong Kong, working with a relatively new SIP trunking provider in this region. 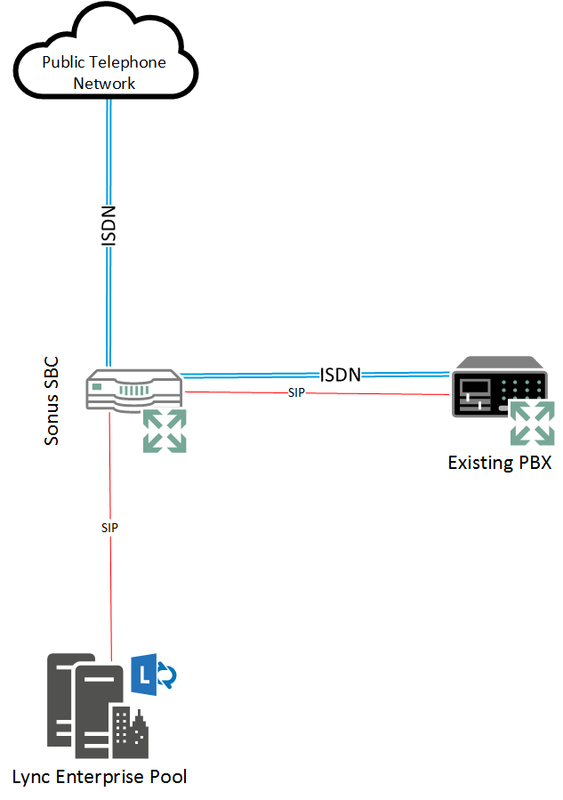 The deployment topology itself is straight forward; centralised SfB 2015 pools deployed to central sites, with local gateways servicing local PSTN connections at each geographically dispersed office location, a distributed SIP trunking topology. Each of the local site gateways was provisioned with SBA functionality. The local gateway being provisioned was a Ribbon SBC1000, very familiar technology. Our SIP circuit was a registration mode trunk, meaning that a registration process must be completed with the trunk to authenticate and then subsequently, each outbound call would also need to respond to a challenge request. This was the first trunk I had encountered using this mode so I thought it would make a good blog entry. This post, won’t go into the depths of the initial configuration of the gateway and SIP circuit, but will focus on what is needed that is different to the typical SIP trunk configuration. 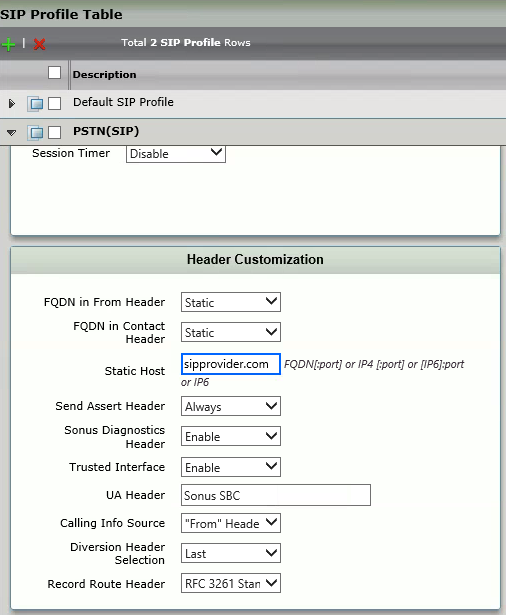 So assuming the above is all in place, the very first thing to configure are the Contact Registrant and Remote Authorisation tables which can be found under the SIP configuration node. 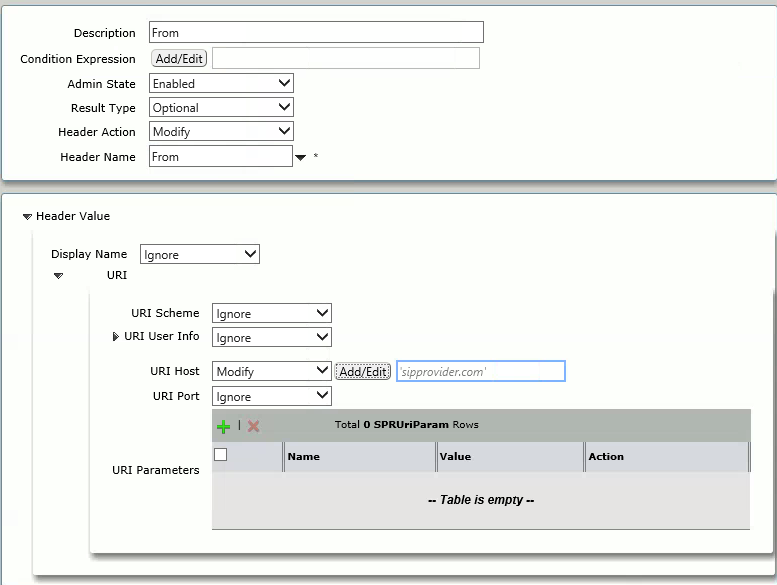 I have seen references to configuration guides that state, that only the Contact Registrant table is required, certainly in my instance I had to configure both tables. The Contact Registrant contains information in relation the Realm and User ID used when registering on the trunk and the Remote Authorisation table contains the credentials. This was my first hurdle and it purely came down to a language translation barrier so one word of advice would be really to clarify that you have all of the information required and in a supported format for the SBC1000. 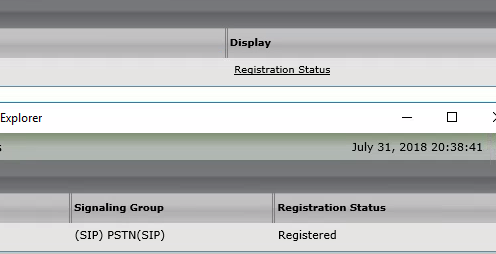 To confirm that you have successfully registered, the easiest way is to simply view the status of the contact registrant table, for further confirmation you can also monitor the registration request via LX or Wireshark, you will see a 200 OK response for a successful registration. Any failures at this point are likely to be due to the realm, user ID or password across the tables. I went back to the provider and requested [politely demanded] additional configuration information. They responded this time with an internal configuration guide, that, would have been useful at the very start! This is significant information needed on the trunk for the correct presentation of the call, to the provider before they will accept the call. 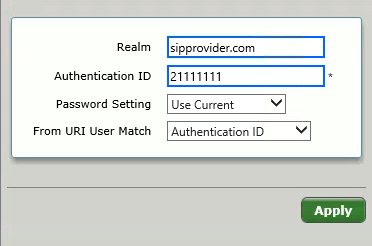 To manipulate the FROM header, I initially did a literal replacement of the entire FROM field, resulting in 21111111@sippovider.com being presented using SIP Message Manipulation. So now, my invites outbound, to the best of my knowledge, should be presented in a format that the provider accepts – boy was I wrong. No tag value in FROM header, it then goes on to fail to find a suitable signalling group. This did the trick, my call was correctly presenting ALL required ITSP information, calls were not permitted inbound and outbound!! 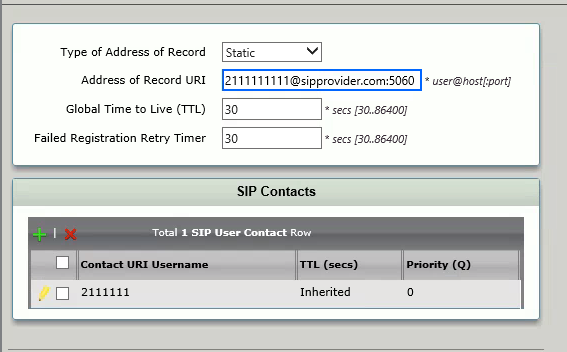 SIp Message Manipulation could have achieved what we needed in this point, but the SIP profile is easier configuration for anyone to pickup and read so we opted for this method. I was recently rebuilding my home lab, purely as a refresher when I ran into a (new for me) hurdle when deploying Persistent Chat. 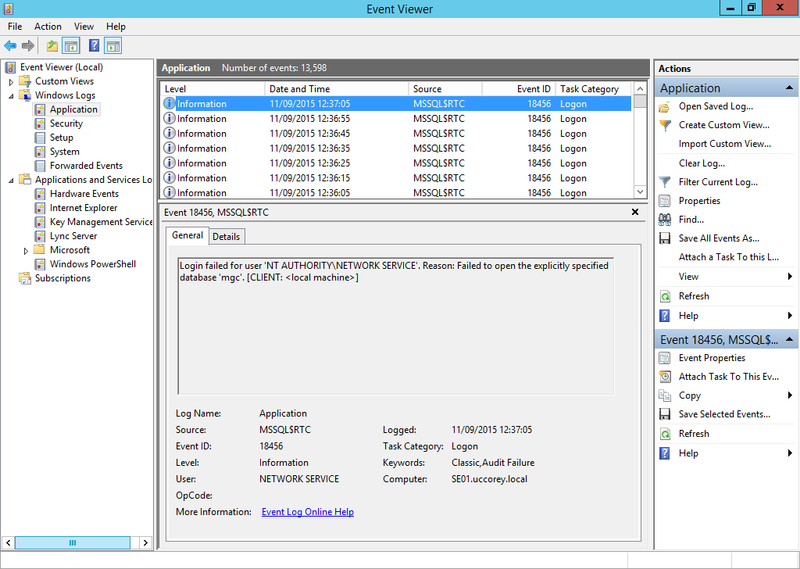 The first area I checked was the event viewer logs, initially the “Lync Server” logs were not showing any issues and were only capturing my starting and stopping of the service. After seeing this, I updated the permissions, on the MGC databases, under the RTC SQL instance located on my Standard Edition Server and then for good measure, restarted the server – which corrected the issue and allowed me to continue on with my pChat configuration.